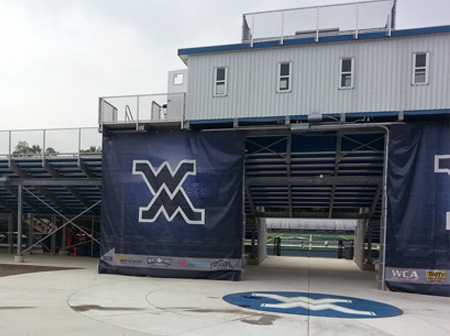 We are proud to be a Michigan based company. 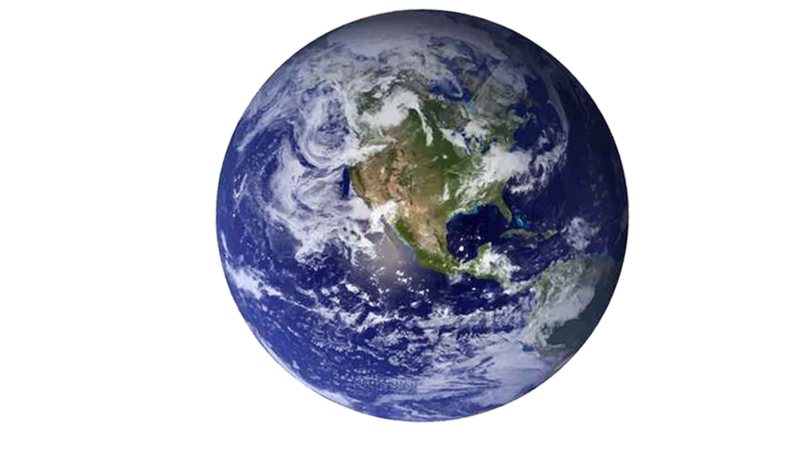 We were born and bred in Metro Detroit, but we service the WORLD. 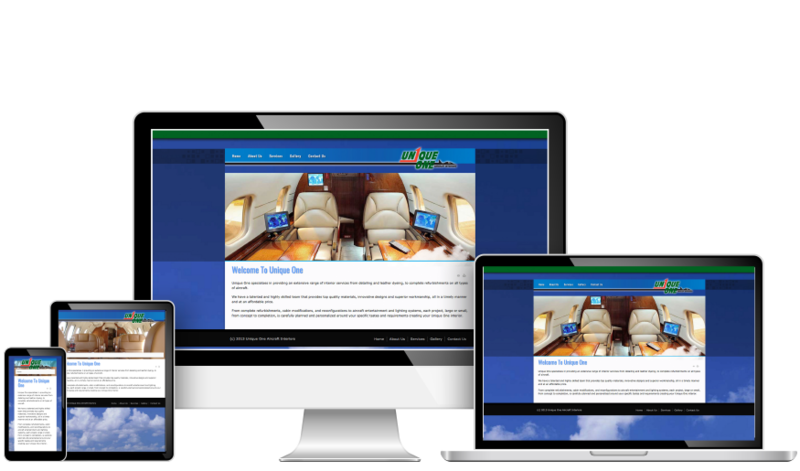 Not only are they eye catching but they are responsive so they display well on all devices. Brand development that will take your products to the next level. From being locally known to being globally known. We have the expertise to market you locally, regionally, or globally. Your growth is our goal. Time to Step up your Image? We start with a bare bones needs analysis and pilot you through the creative, creation, and implementation. Every product or company needs a brand. How is your brand working for you? Let us delelop a new brand for you and GET YOU NOTICED! 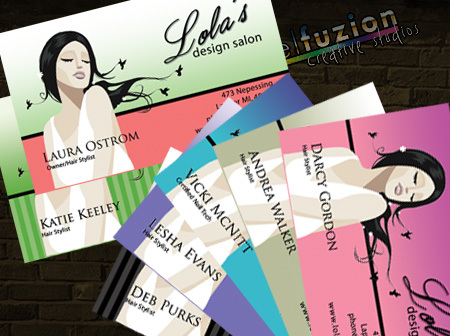 With the ability to print anything from business cards to billboards, we've got you covered! Our designers have a keen eye for eye catching graphics to make your marketing stand out from the rest. 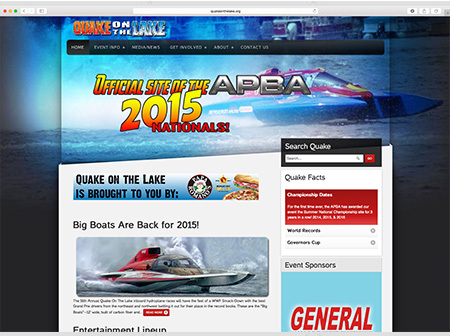 Visit the Quake on the Lake website. 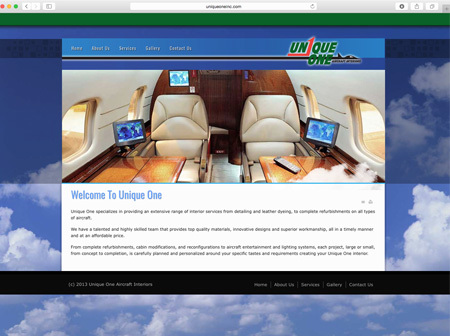 Pixel Fuzion Creative is a small, but extremely innovative and influential design firm located in Oakland County, MI. © Pixel Fuzion Creative Studios 2019. All Rights Reserved.